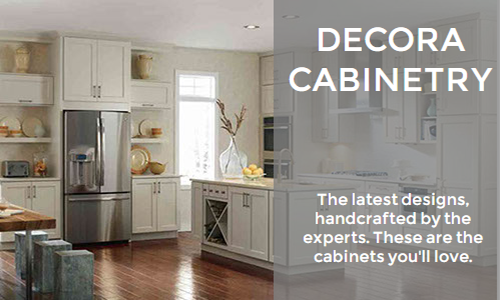 At Cabinet Factories Outlet we sell the finest cabinets and accessories at the lowest prices. 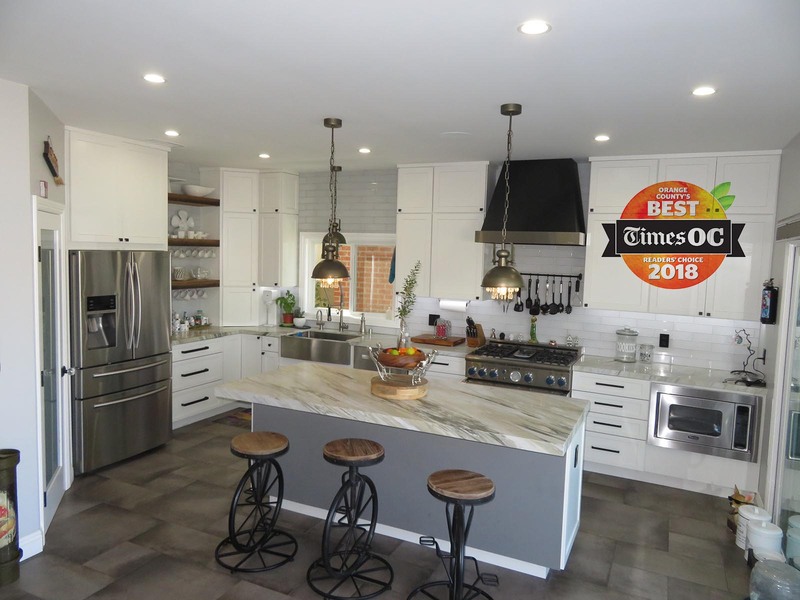 Come in to see our showroom with a wide variety of styles and options to choose from or see our warehouse full of factory overruns, warehouse closeouts and retail returns – all of which are here to give you a wide variety of options to suit your needs. Our staff of award winning design consultants can design a kitchen that meets your needs from top quality vendors. 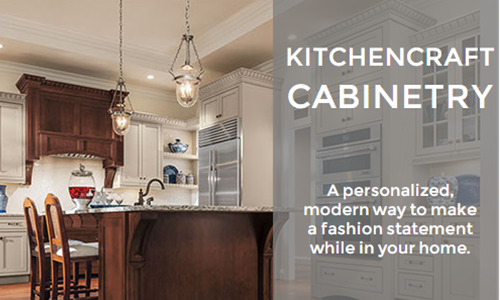 We can deliver a customized kitchen for you in as little as 3 weeks! 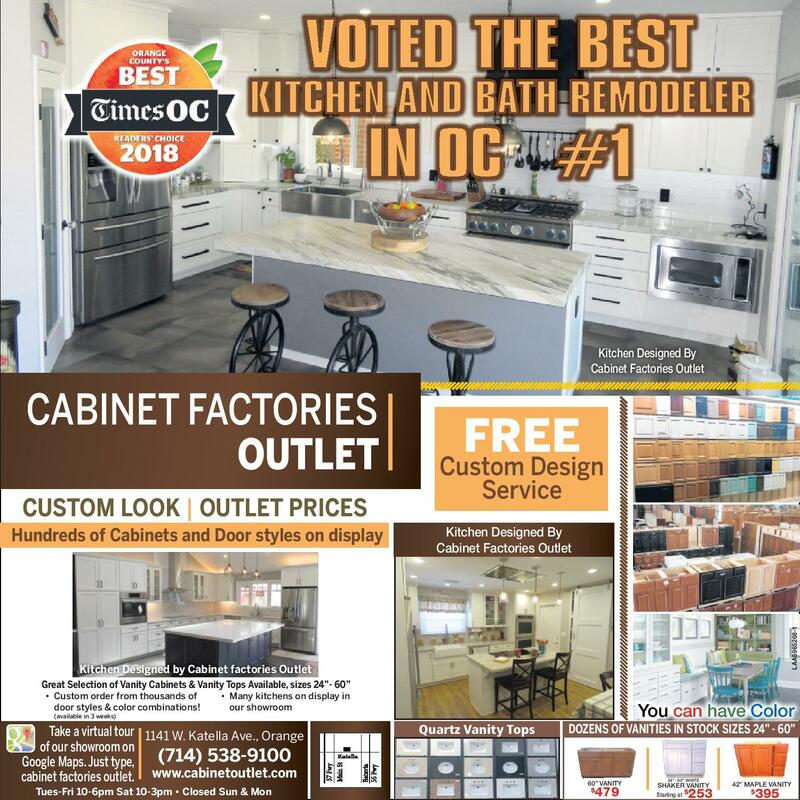 Whether you are looking for the lastest trends or a customized dream kitchen, Cabinet Factories Outlet is the place for you. 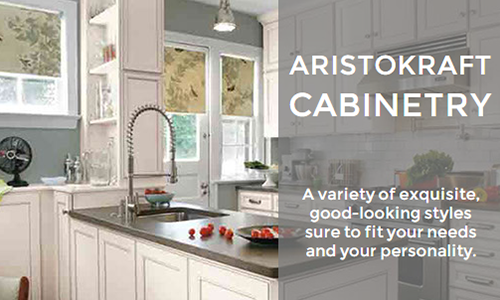 We carry the finest cabinets in all of Orange. Click a brand below to check out our extensive catalog for each respective brand. 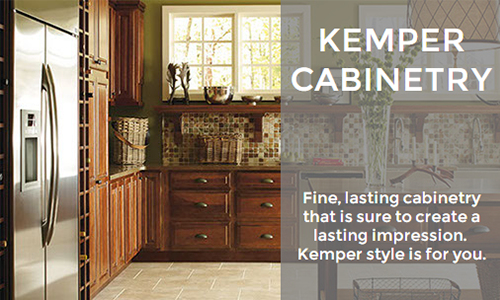 We provide you with the best cabinets at the best prices. Look below to check out our latest custom, professional designs. Check back here to see our latest deals. Any questions can answered by contacting us. We are always aiming to provide you with the top of the line customer service. Call us, email us, or even message us on Yelp – we will be sure to reply. Tuesday: 10:00 – 6:00 P.M.
Wednesday: 10:00 – 6:00 P.M.
Thursday: 10:00 – 6:00 P.M.
Friday: 10:00 – 6:00 P.M. Cabinet Factories Outlet © 2018. All Rights Reserved.